September is a great time to visit London, as it is term time in the UK, tourist attractions such as Buckingham Palace will be quieter meaning less queue time and the weather will have turned slightly cooler which makes walking around and exploring more enjoyable, although unfortunately the risk of getting wet does increase somewhat! There are a number of popular events which take place at this time of year in the capital city including the Great River Race which takes place on the 27th September and will involve more than 300 vessels following a 21 mile route. Well worth watching if you can. 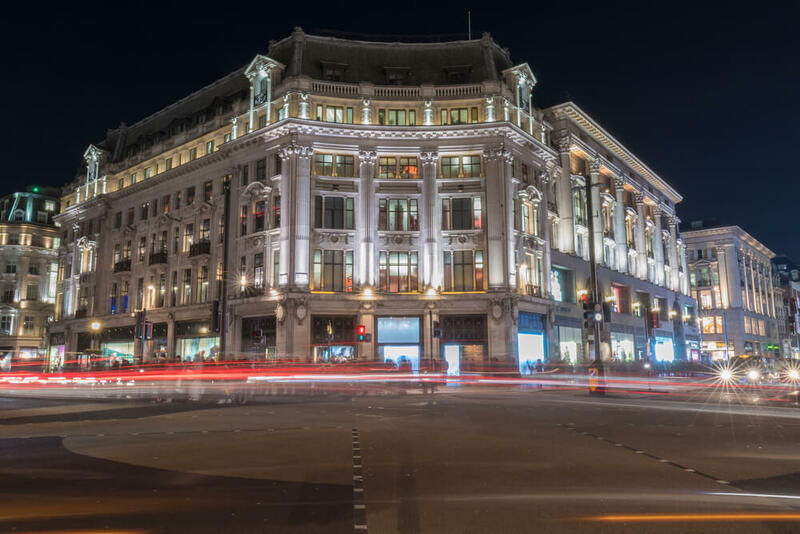 Another great event which takes place in September is ‘Open House London’ which is when iconic buildings which are not usually accessible to the public, open their doors for guided tours. Buildings taking part this year include 10 Downing Street, Gray’s Inn and the Bank of England. If you are in the capital city during September then this is an amazing opportunity to step where few other people will be given the chance to. On the 28th September, you can expect to see a whole host of colourful characters in the parade of the Pearly Kings and Queens. If you haven’t come across this before, the Pearly Kings and Queens wear dark suits covered with hundreds of bright pearl buttons and it really is a sight to behold. 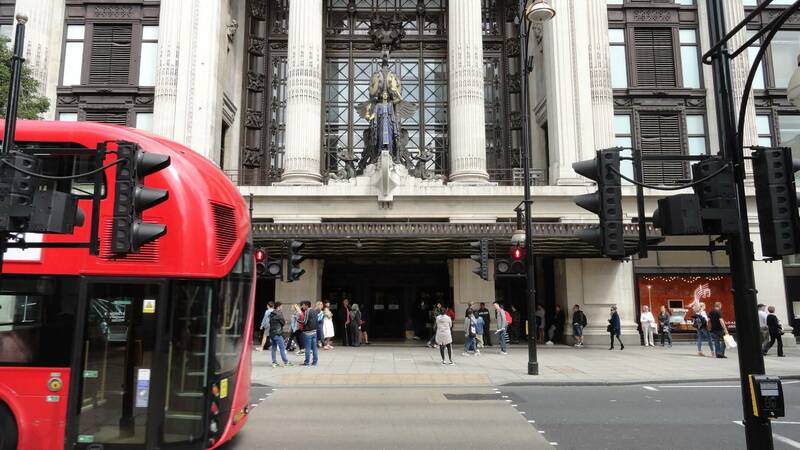 Although London is generally quieter during this autumn month, it is still a busy city in general so if you wish to see a specific tourist attraction or eat at a well known restaurant that it would still pay to book tickets in advance. This also goes for arranging accommodation and booking train tickets. The sooner you purchase tickets, the less likely you are to be disappointed. There is so much to do see and do in London, and September is a great time to come; above is just a small snapshot of the various festivals and events which take place in this month. Be sure to check online to see what’s on during your visit to the capital. Share the post "London in September (Train tickets and Buckingham Palace)"
Next articleHow to Tackle Depression?